The best thing about living in Swindon is the wide range of shops, entertainment venues and outdoor spaces. 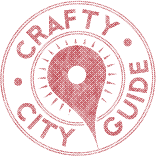 My favourite shops in Swindon include Sewcraft [33 Havelock St], The Sewing Shop [199-200 Rodbourne Rd], The Range [Fleming Way] and The Works [11-12 High St, Chippenham SN15 3ER, UK]. The Brunel Centre [29a The Plaza] regularly have independent pop-up shops so there is always an ever changing group of exciting shops to see. I also like hunting through the array of charity shops for vintage materials to be upcycled. 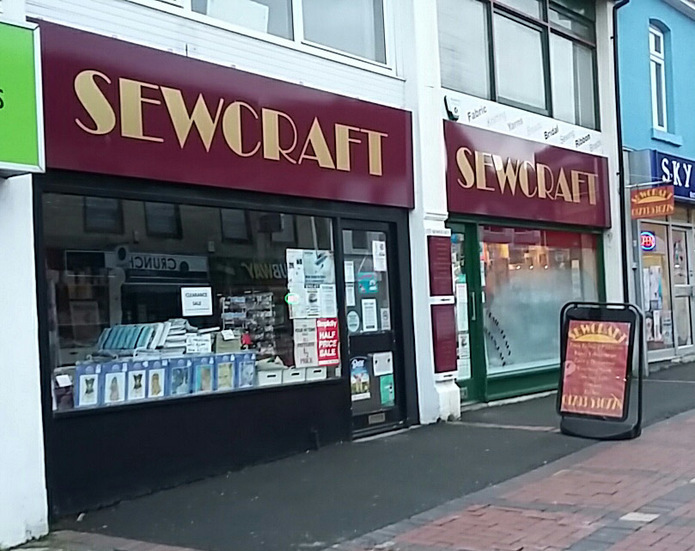 The top place for buying crafting supplies in Swindon is Sewcraft [33 Havelock St]. Sewcraft is an Aladdin’s Cave of fabrics, buttons, ribbons, trims and all things haberdashery. 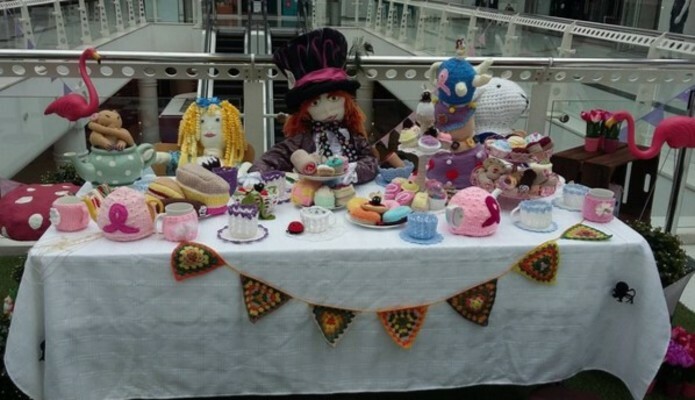 Once a month there is an opportunity to sell handmade items at a craft fayre in the Swindon Central Community Centre [Emlyn Square] which is based in Swindon's first Hospital situated in the Railway Village. The best places to go in Swindon for inspiration are local parks and The Swindon Museum & Art Gallery [Bath Rd]. 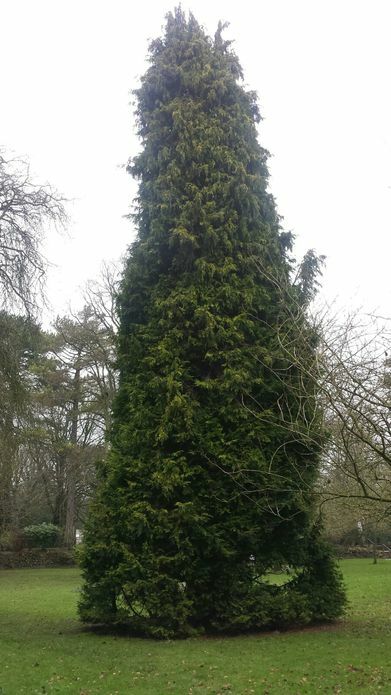 Swindon has multiple parks and open spaces filled with wildlife and beautiful scenery. 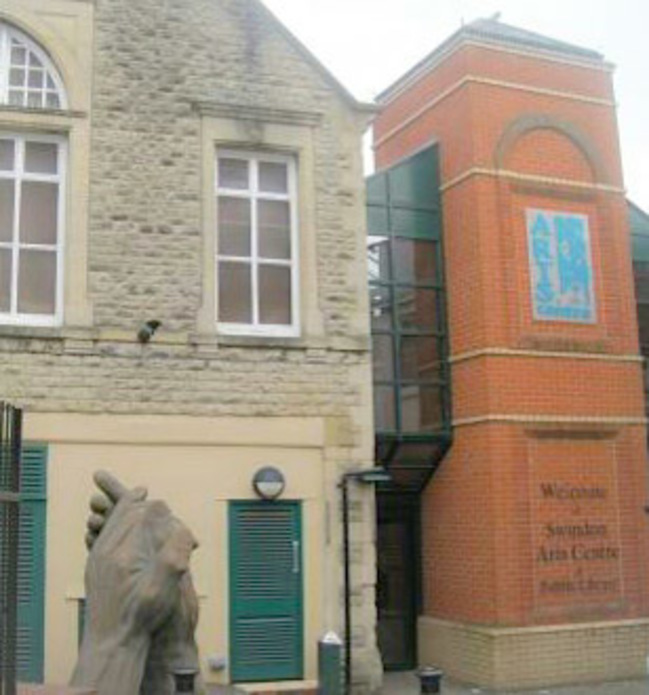 The Swindon Museum and Art Gallery has displays of local history, archaeology and geology and best of all it's free. Swindon has lots of places to visit celebrating the towns heritage. You can learn about Swindon's Railway history by visiting the Steam Museum [Fire Fly Ave] and taking a walk around the old railway village. I would also recommend a tour of Lydiard House [Lydiard House and Park, Lydiard Tregoze] and its Walled Gardens. Swindon's Wyvern Theatre [Theatre Square] and Wyvern Theatre [Theatre Square] are fantastic evening venues hosting a whole range of different shows and performances. 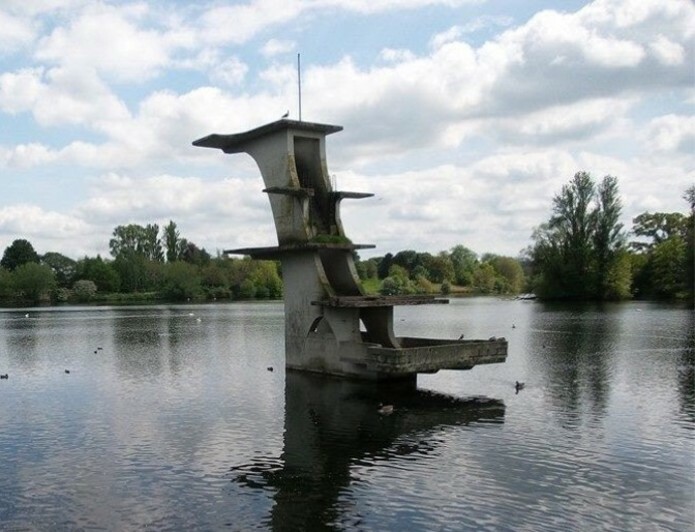 I think a great place to take photos in Swindon is Coate Water Country Park with its historical diving board, wildlife and stunning greenery there is always something to see. One of my favourite places to eat is at The Sally Pussey's Inn  on the outskirts of Town. They make an amazing Ploughman's Lunch and have a large selection of homemade puddings if you still have room! On warm days, there’s nothing better than stopping for a cake or ice cream at the Town Gardens  cafe. The cafe is in the centre of the park next to the band stand which has live music every Sunday afternoon. 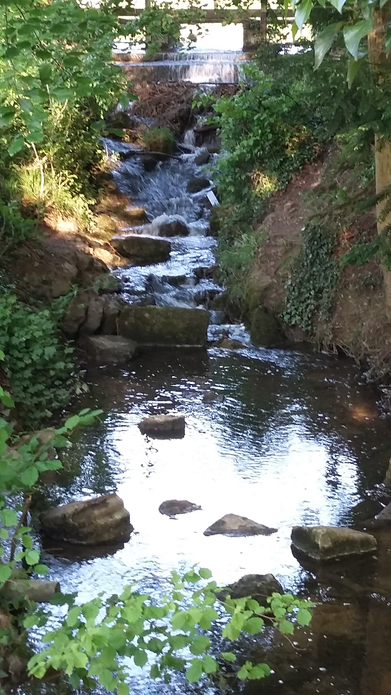 A short walk from the town centre is Queen's Park [Drove Rd] which is an ideal place to sit and craft. 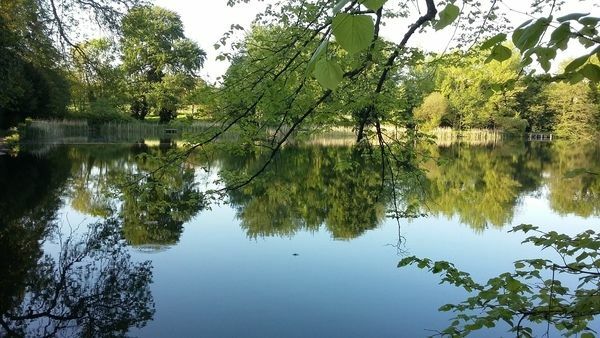 The park has a peaceful lake with wildlife and even a cafe to keep you refreshed. There is lots of open space ideal for spreading out your crafty supplies. Swindon has lots of craft clubs ranging from sewing to knitting to flower arranging to painting and more so there is a club for everyone. 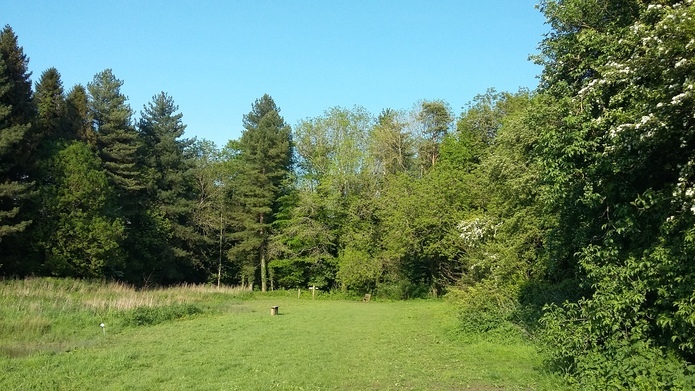 If you are looking to make new crafty friends, Lower Shaw Farm [Lower Shaw Farm, Old Shaw Ln, Shaw] is a great place to visit. 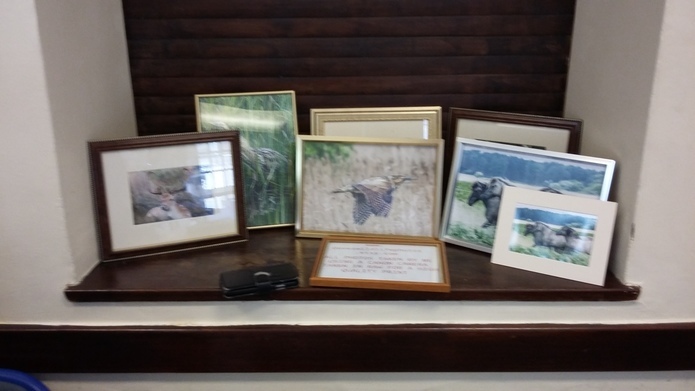 Every Tuesday they hold a craft group where you can chat and craft. Lower Shaw Farm also host craft breaks. Swindon's quirkiest site is a living green wall on the side of the town's shopping centre. The wall was one of the first in the country and designed to represent the town's canal heritage. If you want to take home a piece of Swindon's heritage I would recommend a visit the Steam Museum [Fire Fly Ave] gift shop where you can purchase a lovely array of souvenirs.